Chef – Mercury’s Rising. Spring is Here! Spring is one of the most versatile times of year for seafood selection and one of our favorites for big seasonal openings. Many species hit the market to set your culinary calendar on a path through the warm weather months. Seasonal blooming of plants energize the diner. It brings about their natural voraciousness in feeding, traveling, romancing, and experimenting with menus a bit less known to them. This make s it a perfect time to bring in the things that match the guests’ sense of adventure. For the next few weeks, SeafoodS.com will shine light on the coolest offerings of Springtime. 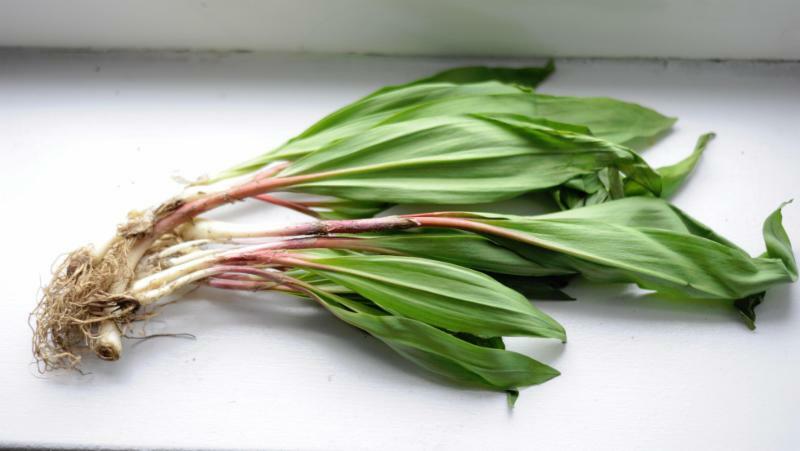 Both Flora and Fauna will be represented in our goal of making your Spring menu elaborately and functionally strong. Nantucket Sushi Fluke. The Fluke is landed by Hook & Line Methods. This means that they are caught one or two at a time by rod and reel. The fluke are “pressure bled” immediately and submerged into an icy saltwater solution bring temperatures down to under 40 degrees within minutes. This provides the freshest fish available on the market. Sushi Fluke arrive to your restaurant within 36-48 hours of catch. 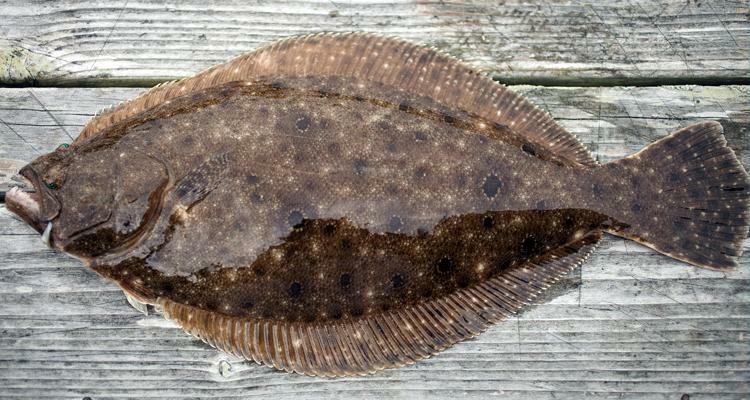 Nantucket Sushi Fluke is a “Left- Eyed” Flatfish. They inhabit chilly waters. This results in a moist fish from body “fat”,that regulates their temperature, and protects the fish from cold environments. “Sushi” Fluke are the step above other smaller Flatfish in this regard and are comparable to tiny Halibut. Sow Hake have a close resemblance to Cod and Haddock with a larger flake and “Fluffier” texture. The inhabit extremely deep waters and rise to mid depth at night to feed. 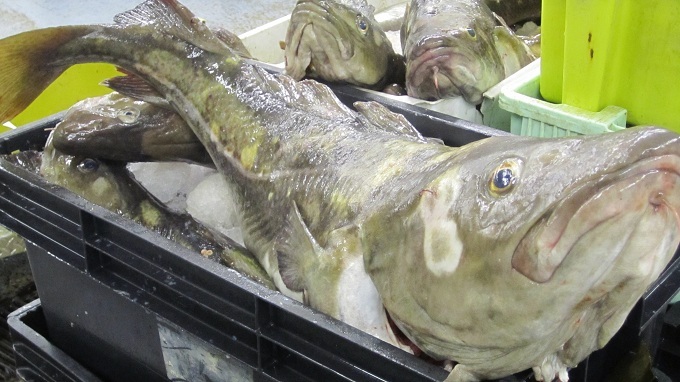 The Sow Hake are harvested during this time by Hook and Line “Jig” Day Boat Operators. 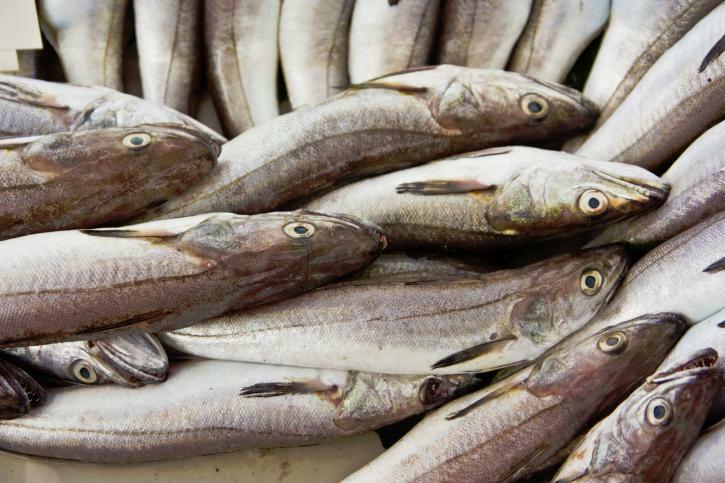 Sow Hake are a delicate “softer” flesh than other New England Round Fish. They are, indeed, a highly sought species by “Local” minded New England Chefs. They contain high levels of fish “fat” to regulate body temperature. This translates to incredible moisture levels in the prepared flesh. The culinary application is vast. Think it and Hake will handle it. Categories: MENU PLANNING | Tags: Fluke "Hirame", Merluza, pressure bled, ramps, Sushi, wild leek, wood leek | Permalink.